SEE SALISBURY’S CHRISTMAS LIGHTS FROM THE TOP OF SALISBURY CATHEDRAL TOWER! 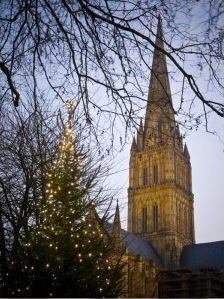 Salisbury Cathedral is running special Twilight Christmas Tower Tours from Thursday 28 November, the day Salisbury Christmas Market opens, until the start of the New Year. Beginning at 3.15pm you climb 332 steps through the Cathedral’s secret roof spaces to the base of the Cathedral spire from where you can step outside to see spectacular views of medieval Salisbury City’s Christmas illuminations at twilight. Then it’s time for a delicious cream tea in the Refectory restaurant, and afterwards those who want to complete their afternoon by attending Choral Evensong at 5.30pm can simply go back into the Cathedral. The Cathedral is also offering its regular 90 minute daily tower tour beginning at 12.15pm. Visitors can enjoy spectacular views in daylight and explore the roof spaces and tower, climbing to the foot of the spire in easy stages by narrow winding spiral staircases to see over the city and surrounding countryside. Twilight Christmas Tower Tours run between 28 November to 23 December at 3.15pm, and from 26 December to 2 January at 2.15pm. Tickets, to include tower tour and cream tea, cost £13.50 (adults), £11.50 (concessions), £40 (family ticket, 2+3). The standard daily lunchtime Tower Tour at 12.15pm costs £10.00 (adults), £8.00 (concessions), £27.00 (family ticket, 2+3). 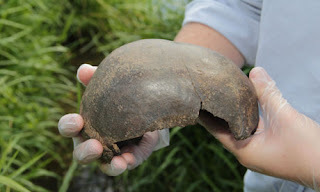 All tours are limited to 12 people per tour and early booking is recommended. Book online at http://www.salisburycathedral.org.uk , email frontdesk@salcath.co.uk or telephone 01722 555156. Please note you need to be 7 years or older, and over 1.2m tall, to go on any tower tour. There are also special Christmas lunches in the Refectory from Monday 9 December onwards. To make your booking (groups welcome) telephone 01722 555175. The Cathedral is open every day, guides provide a warm welcome and lead regular tours of the Cathedral and Chapter House, home to the finest original Magna Carta 1215. 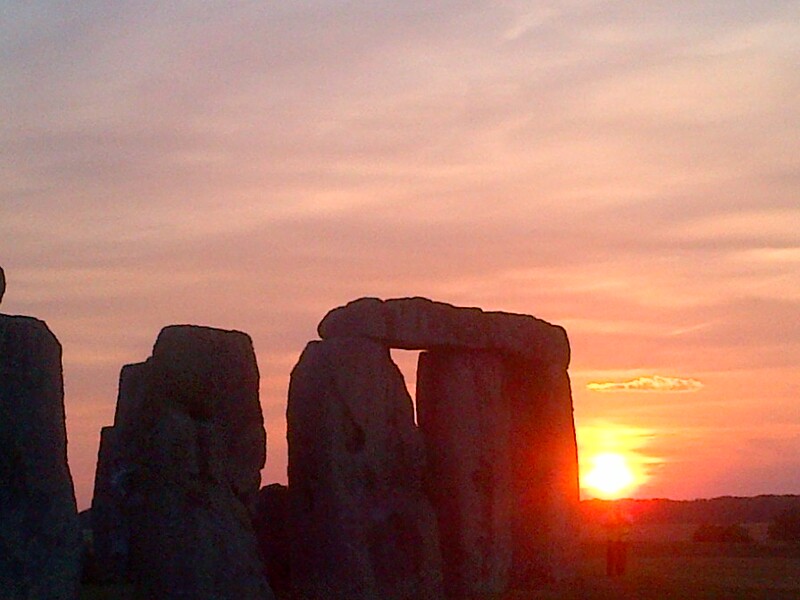 Experience sunset from within the inner circle of Stonehenge. A truly magical experience! On this tour we discover the myths and legends of King Arthur, the stories behind this famous British hero. We depart from Salisbury, Wiltshire (approx. 10am) and travel through the spectacular west country of England and travel to the mystical Isle of Avalon, allowing time to walk up Glastonbury Tor for spectacular views of the surrounding countryside. 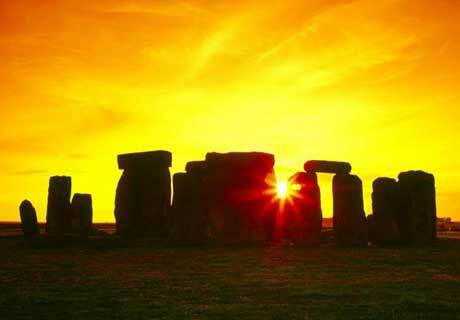 We will visit the vibrant, bustling town of Glastonbury to visit the Abbey and Arthur and Guinevere”s grave site. There will be time for lunch among the New Age shops and quirky little boutiques. Then, for the later part of the afternoon we move on to the ancient complex of Avebury, truly a giant among stone circles. 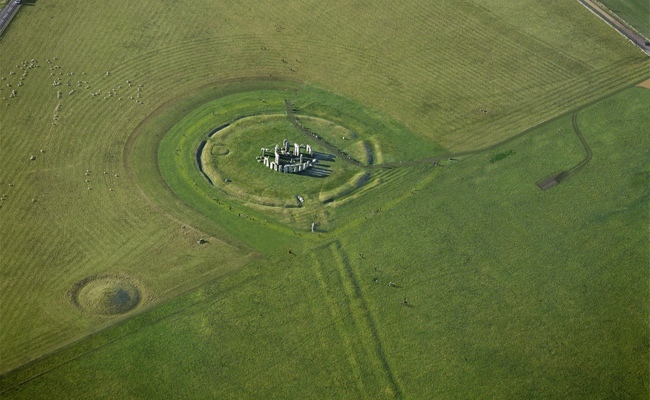 The largest collection of Neolithic monuments in England, we spend the final part of the tour being guided around the huge stone rings of Avebury and see the mysterious Silbury Hill, Europe’s tallest prehistoric man made monument.